Company | Austral Chemicals Chile S.A. 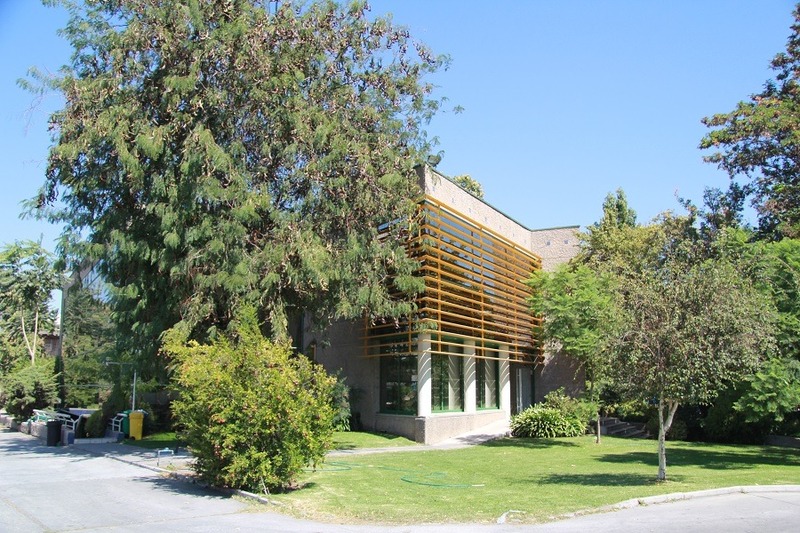 Created in 1942, Austral Chemicals is a leader in Chile in the development, production and commercialization of sodium and potassium silicates as well as the formulation of hygiene, cleaning and surface treatment solutions. Moreover, we are a partner of choice in the distribution of innovative chemical solutions and related services. Our chemical experts serve various markets such as mining, oil & gas, wood, pulp & paper, coatings, food, plastics, packaging, metal, building or home care. We safely provide solutions that makes our industrial customers more successful and our future more sustainable.